with rhythm and rhyme that leave listeners moaning. Apologies, but due to the use of a certain graphic and character spacing and my own ineptitude concerning the manipulation of text in wordpress, my second of 30 has to be viewed here. mom made me finish while she looked out the kitchen window. a stain I’d been born with and had yet to outgrow. was doing something beneath all that dirt to upset everyone. touching the back of my throat. Confusion was grasping for something deep in my gut. clashing with another form of itself. whose sounds tickle photo album flashes? it comes in multiples now. but not the following morning. locked the cabinets, avoided the bars. All the ink on my palms has rubbed away. via leaps electric, like light from stars. I did not drown my brain in death today. but my instincts won’t trust them as par. With no paper around, my thoughts sought a quay. I looked to my hands and started to mar. when water’s healthy condensation declared war. I plead a return to the haze, the muck, and the tar. How does your tongue cope? by telling you such releases are ok.
no, essential to, fully appreciating life. You argue that it’s summer. You call the last straw of my poetic ineptitude. I remove my toothbrush and deodorant from your bathroom. New Jersey summer kicks in, spurring you’re A/C instinct. 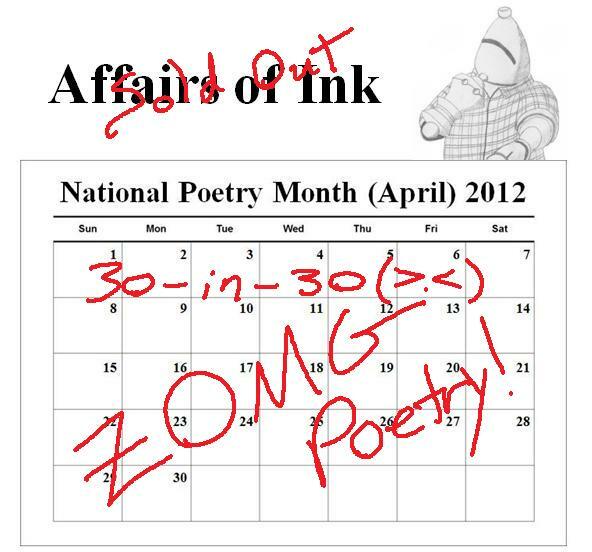 with poems signed in acidic icing. but to built dreams by.